The Ubuntu juggernaut is moving ahead and huge improvements and brand new features keeps pouring in. Every new Ubuntu release cycle gives you the impression that, things have really been improved and enough features have been added, until you start seeing the changes being done in the next release cycle. 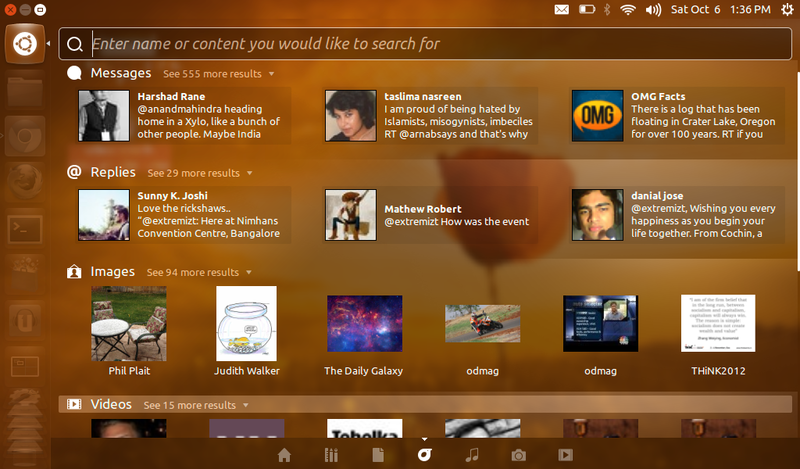 Case in point is the latest Ubuntu 12.10 Quantal Quetzal Beta 1 and Beta 2 releases. 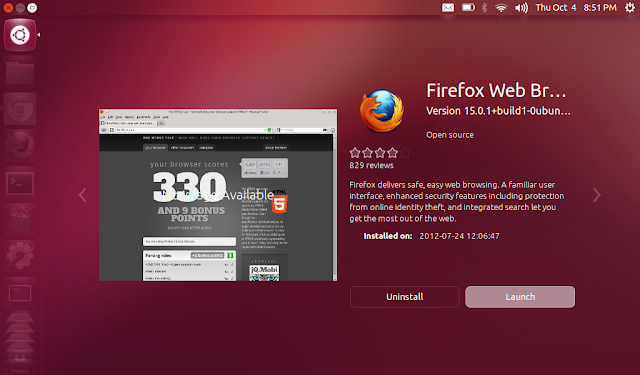 Lets see what makes Ubuntu 12.10 Quantal Quetzal one of our favorite releases till date. 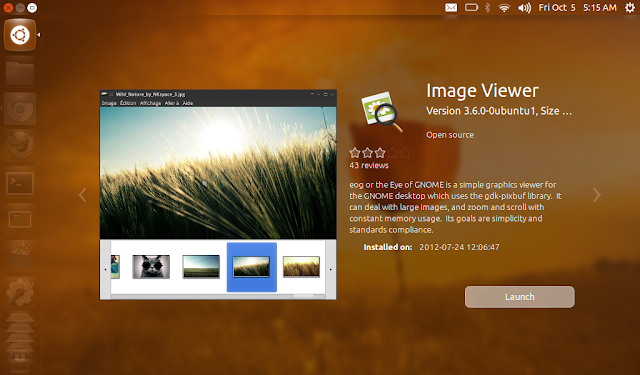 23 things new in Ubuntu 12.10 Quantal Quetzal. What's New in Ubuntu 12.10 Quantal Quetzal? Ubuntu 12.10 Quantal Quetzal has already hit beta 2 version which means, UI freeze is applied and the default set of apps and settings already finalized. I think it is time to do a brief review of Ubuntu 12.10. 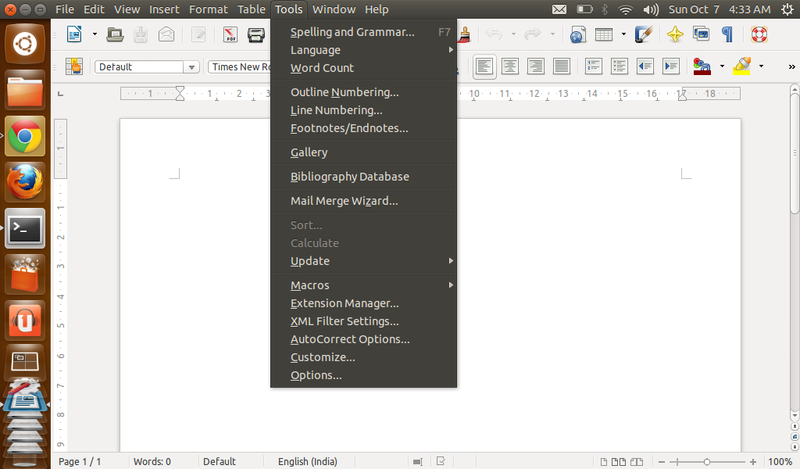 Here's a quick screenshot tour through *every* single new feature and UI enhancements that has been added to Ubuntu 12.10 Quantal Quetzal. 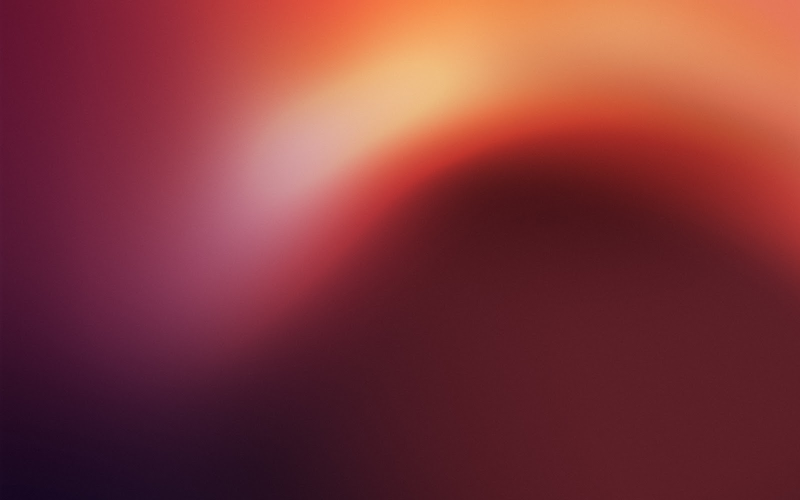 Default Ubuntu 12.10 wallpaper, with slightest of changes as usual. Community contributed set of wallpapers keeps getting better. 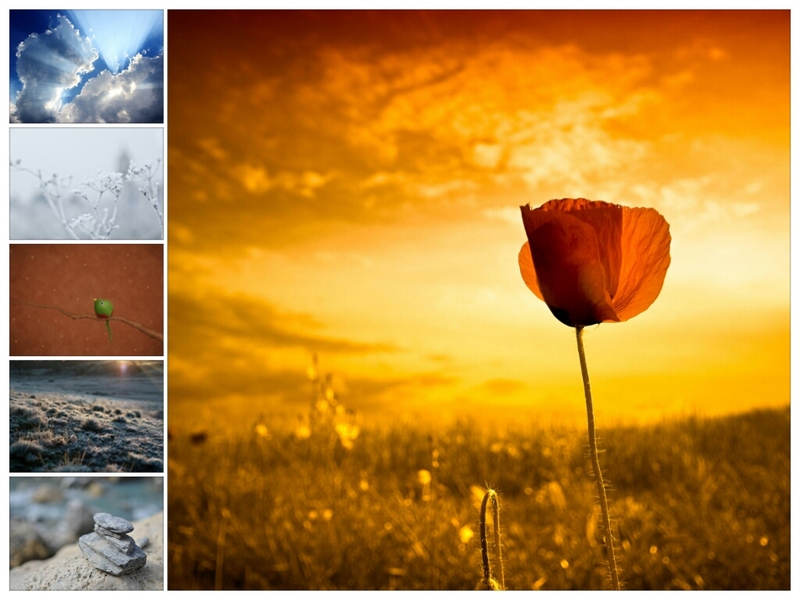 There are 12 of them this time around and as of now, Ubuntu 12.04's default wallpapers haven't been removed either. 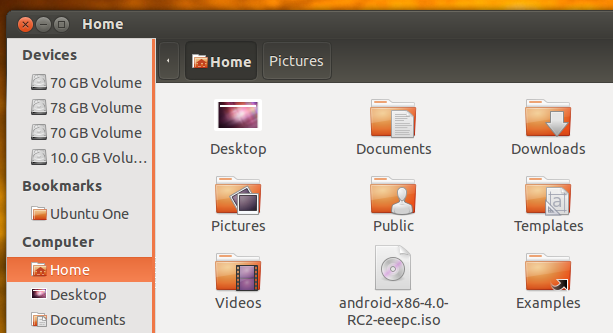 New Ubuntu 12.10 Quantal Quetzal features a simplified Grub boot menu. All the obsolete kernels are now safely tucked in a new item in the Grub menu called "advanced options". Very nifty approach and the uncluttered Grub boot menu looks a whole lot better now. Remote login facility has been introduced for the very first time. LightDM based login screen itself has been immensely improved with animations and other nice touches like access to network connectivity options in the top panel right from the login screen. 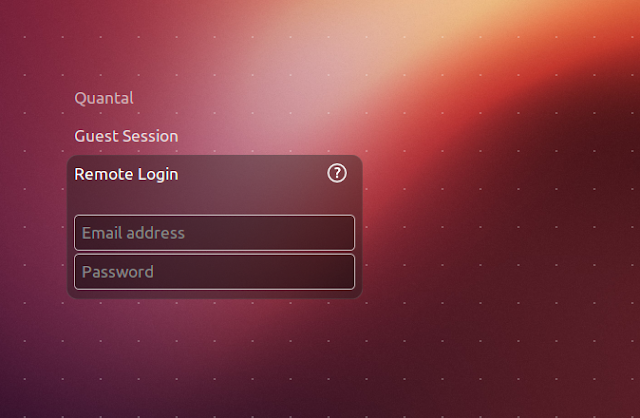 As you can see, there are other, albeit minor, visual tweaks to Ubuntu 12.10 login screen. Unity Dash now has price ribbons which makes it even easier to sort the apps you want to install from Ubuntu Software Center. You can now easily sort local installed apps from the rest using Local Apps filter. And when you right-click on any menu item inside Dash (be it apps or files/folders), a preview of that particular item immediately pops up, a very useful feature indeed. You can further browse through previews using right and left arrow keys. You can even initiate installation or uninstallation of the app right from the Dash. It needs to get a whole lot smoother though. Re-arranging icons in the launcher has never been easier. You don't need to drag the application icons explicitly towards the right like before, just double-click and move. 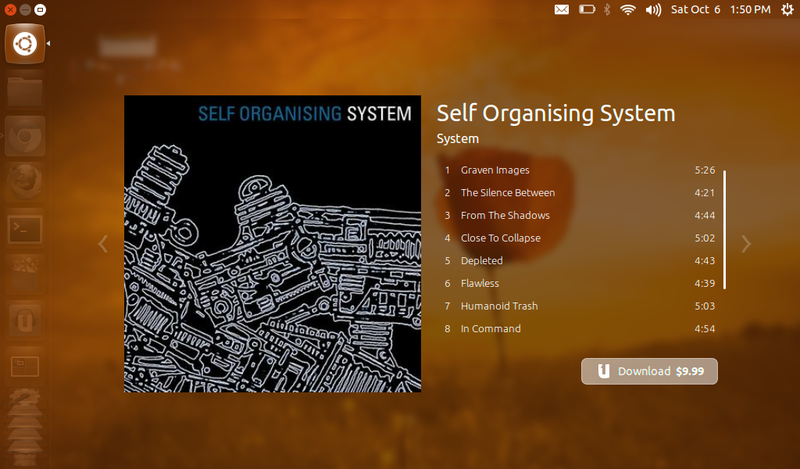 There is now a dedicated Ubuntu One Music app in the Unity launcher that takes you straight to the Ubuntu One Music Store. Online search results from Ubuntu One Music Store incorporated into Unity Dash. Notice the price ribbons' integration with Album titles, beautifully done. And that's the Album preview you get upon right clicking. A new Unity Lens has been introduced which integrates your Twitter, Facebook, Identi.ca, Gmail (Google Drive) and Flickr accounts with Unity Dash. And if don't want online results to show up in your Dash, there's an app for that. ON/OFF switch for online search results has been included in Privacy settings. 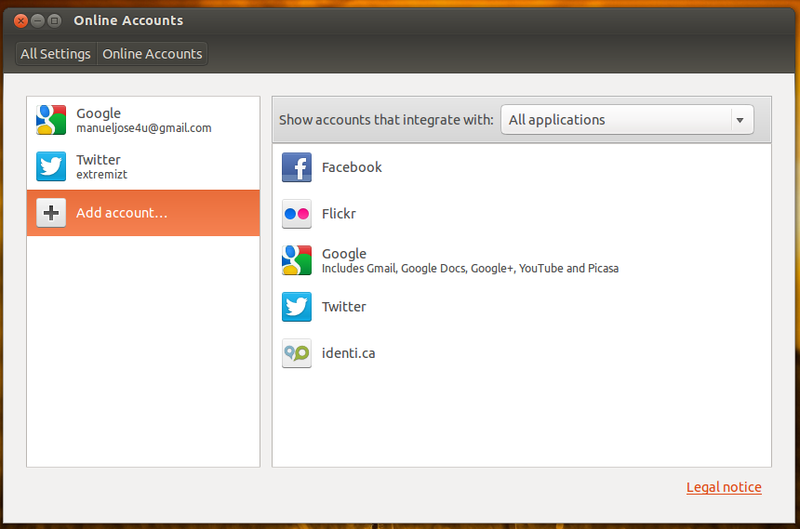 Speaking of online accounts, there's now a dedicated application which lets you easily set up your Google, Twitter, Facebook and Twitter accounts. 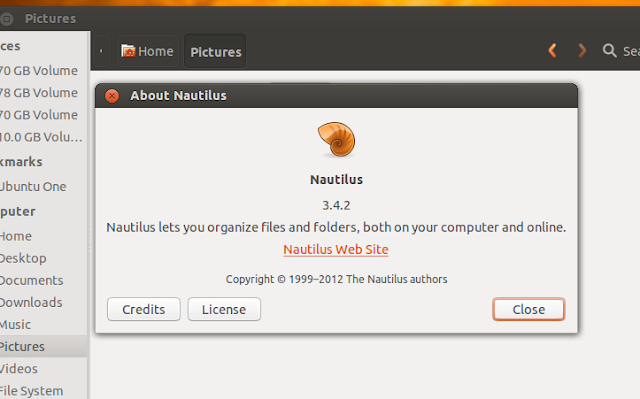 Even though the latest stable release of Nautilus is 3.6, it has been reverted back to Nautilus 3.4.2 in Ubuntu 12.10 Quantal Quetzal. This is because, a barrage of features like Extra Pane, Tree View on sidebar et al. 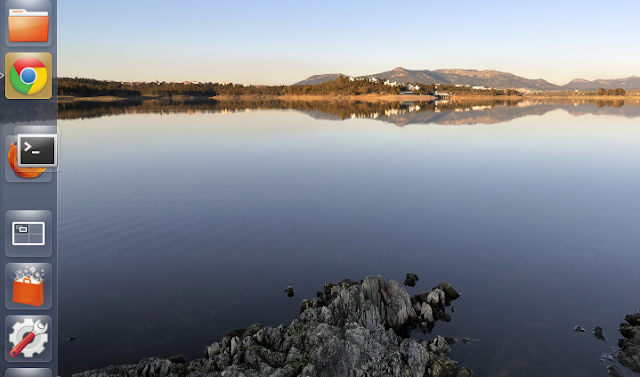 has been removed from the latest Nautilus stable release. Finally! LibreOffice now has Ubuntu App Menu integration. 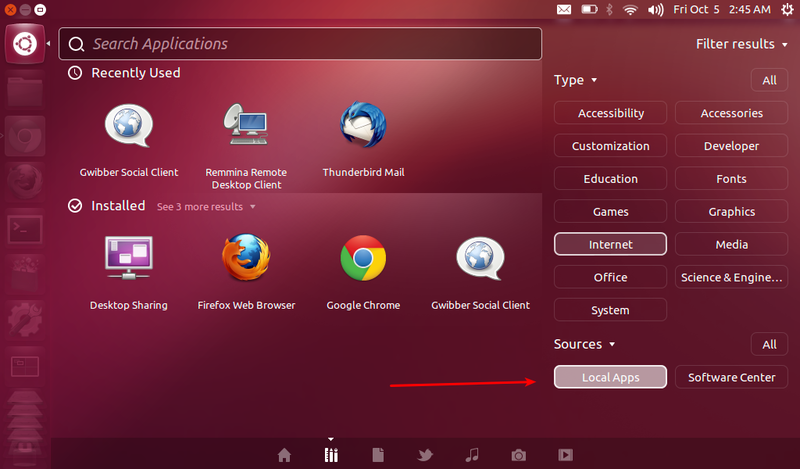 Ubuntu Software Center has many serious usability issues, but unfortunately nothing of that sort has been addressed in Ubuntu 12.10 Quantal Quetzal. 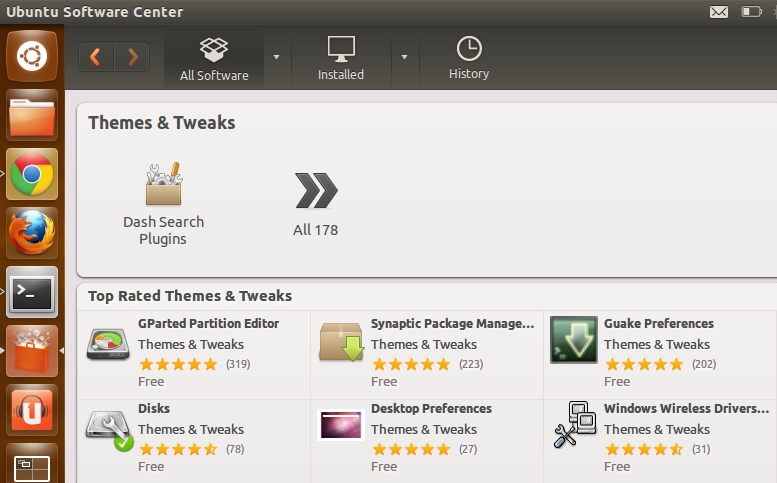 As far I could see, the only new "feature" that has been added to latest Ubuntu Software Center is this new category item in Themes and Tweaks menu called Dash Search Plugins. 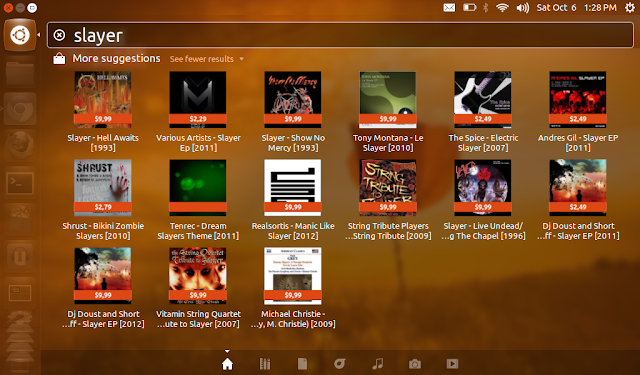 Ambiance theme slightly upgraded with new look tabs and buttons. 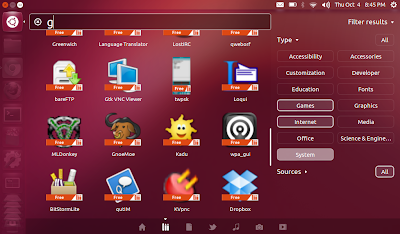 Ubuntu 12.10 has introduced a new minimize animation which is smooth and elegant at the same time. During the early alpha releases, they experimented with "genie" effect for minimize action, but was later dropped. The new one feels a lot more professional in my opinion. I will try to squeeze in a video of the same soon. Unity 2D has been discontinued and it will no longer be the default fallback session for computers without some sort of 3D acceleration. Unity 2D has even been removed from the default Ubuntu 12.10 Quantal Quetzal repositories. But don't worry, those among you without sufficient graphics acceleration will be able to run Unity 3D using LLVMpipe. 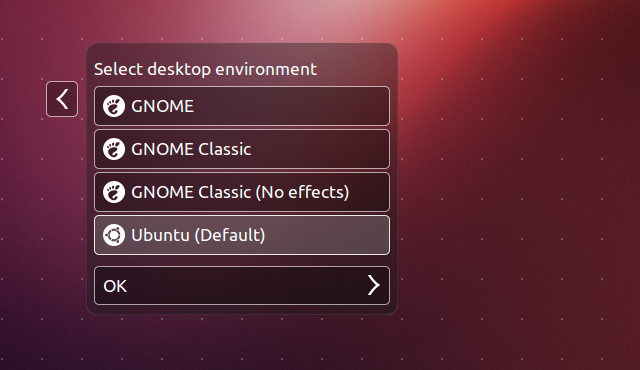 In a nutshell, unified Ubuntu experience guaranteed to all users. Ubuntu Alternate CD has been discontinued as well, thereby reducing the number of kinds of images that gets released with each Ubuntu release cycle. Ubuntu 12.10 Quantal Quetzal will have a disk image size of about 800MB, increased by roughly 100MB when compared to all previous Ubuntu releases. 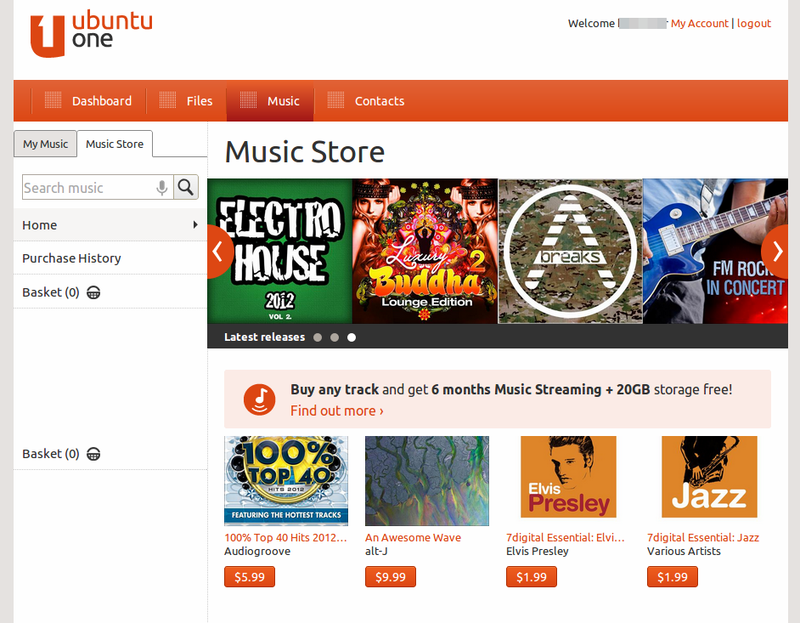 This means, Ubuntu Live CD as such is no more. This move was to supposedly give more breathing space to developers. Besides, CD-R media is kind of outdated already. 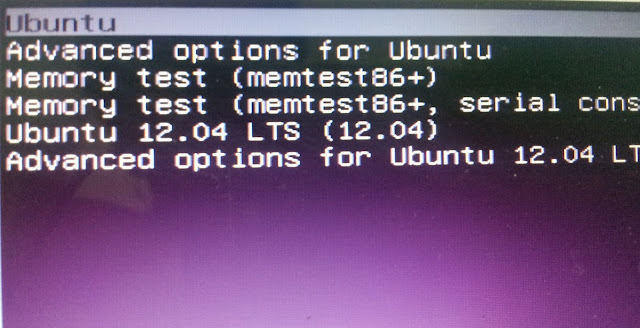 I don't remember installing Ubuntu or any other Linux based distros using CDs in the last two years at least. Live USB has been the way to go for a some time now.